Pets also are like humans and they could develop diabetes, diabetes happen when your pet’s body stop producing insulin and this what causes diabetes to your dog or cat. Diabetes is a common disease happens to the older pets, but it also may happen to the pregnant or the younger pets too. 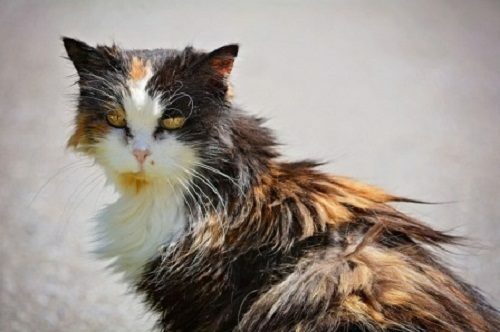 This disease may not harm your pet if it is detected early and with the help of your vet through applying the treatment, exercise and diet, this will help your pet to live a happy and long life. 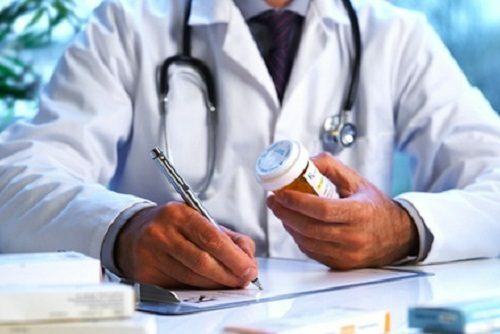 Of course, you are asking yourself many questions such as how to know if your pet is suffering from diabetes, what are the signs from which you could know that your pet has diabetes, what causes this disease, how to prevent your pet from this disease and how to deal with your pet if it already has this disease. Here in this topic, we will handle this issue to give you the answers to all the questions that come to your mind. 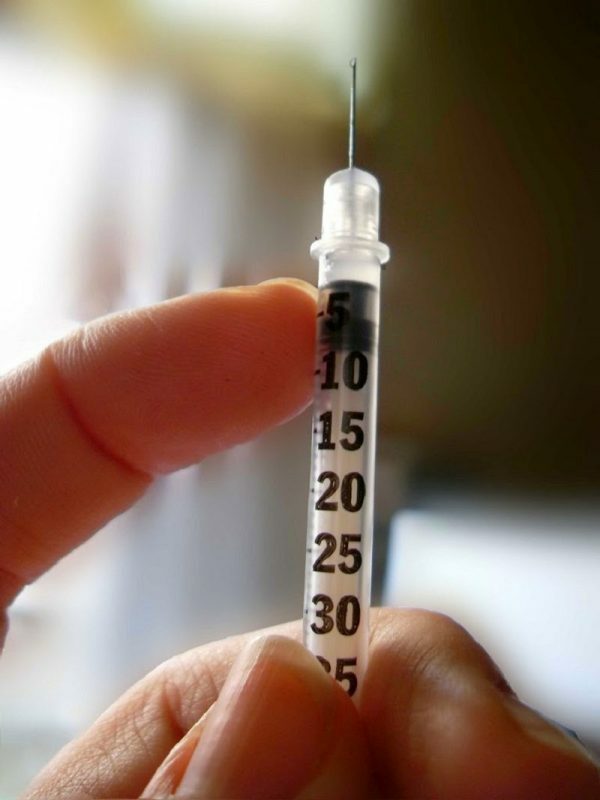 The first question: What are the causes of diabetes in animal? Animals are like human in this case. It is known that the pancreas is responsible for producing the insulin that helps glucose in the blood to enter the cells. Diabetes happens to your pet in two cases, if its body could not use the insulin properly or if its body could not produce the insulin. The second question: What are the signs of diabetes from which you could know that your pet is suffering from this disease? 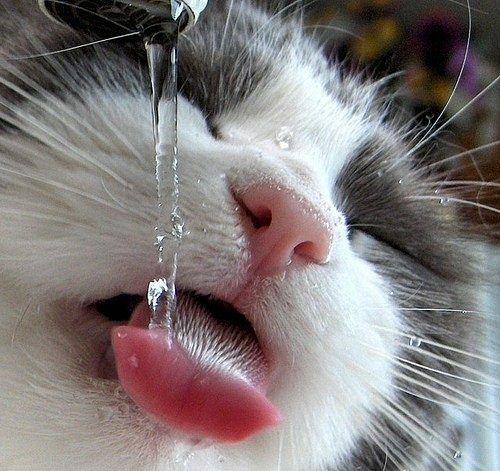 The increased thirst: if you notice that your pet drinks more water than usual, it could be an early sign of diabetes. The increased urination: it is also another early sign of diabetes, if you notice that your pet is producing more urine during the day. 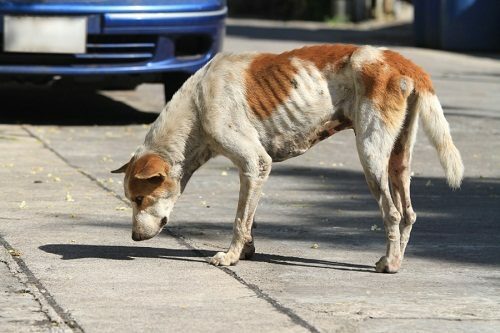 The increased hunger: in this case, you will find your pet always starving and begging to get more food. 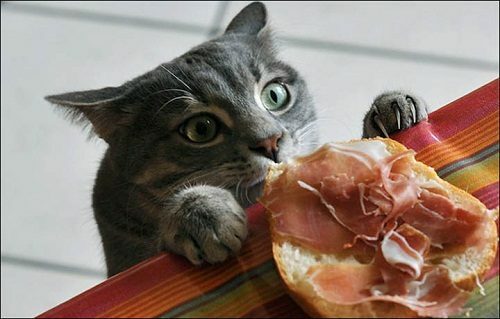 Although, the increased hunger, your pet may loss weight. This also could be a sign of diabetes. 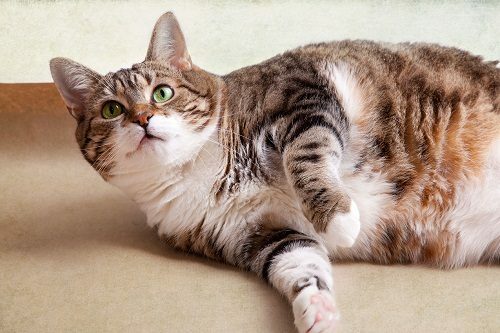 The obesity: it could be a cause that helps diabetes to develop in your pet; so if your pet is obese, you should be careful in order not to get diabetes. The sudden loss of weight: it is also a common sign of diabetes. Your pet’s weakness: diabetes may lead to weakness in both cats and dogs. 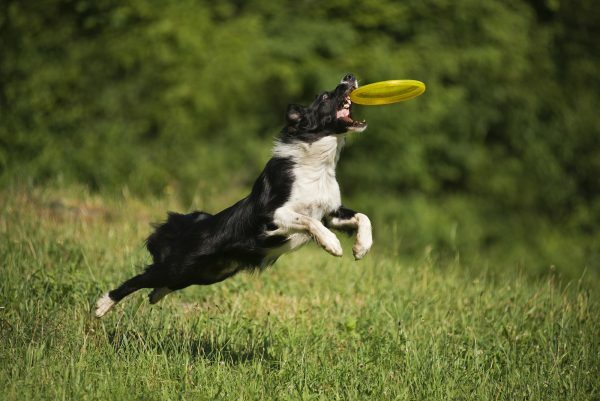 Dogs may feel inactive and sleep a lot, while cats feel weakness in muscles of backs and legs. 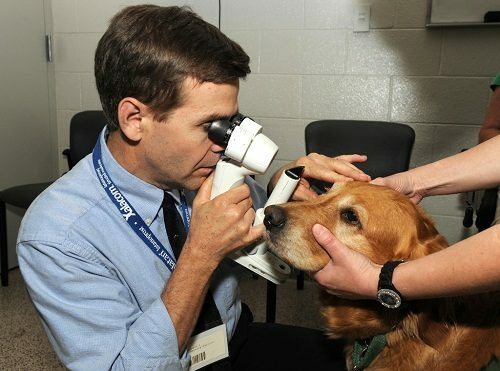 The cloudy eyes or cataracts: this sign of diabetes happens in dogs and it may lead to blindness. The dull, dry and thinning hair: it is a sign for many diseases included diabetes. 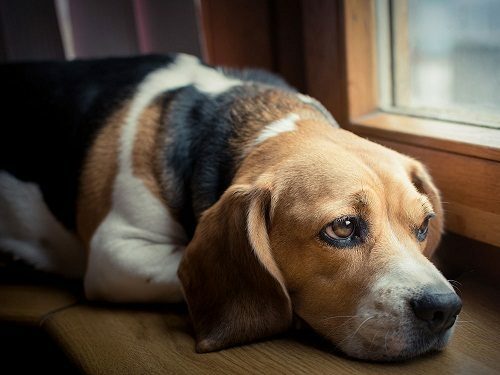 The depression: if you notice that your pet get depressed, make sure that your dog is suffering from an illness which could be diabetes. 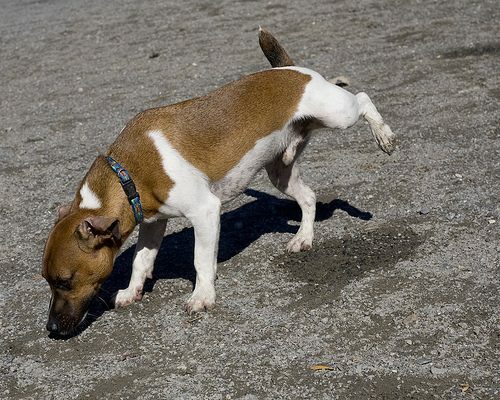 The third question: How to prevent your pet from this disease? You have to keep an eye on your pet. Always let your pet to get trained and exercised. 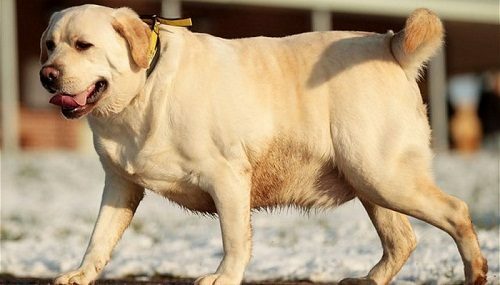 Do not let your pet to become obese. 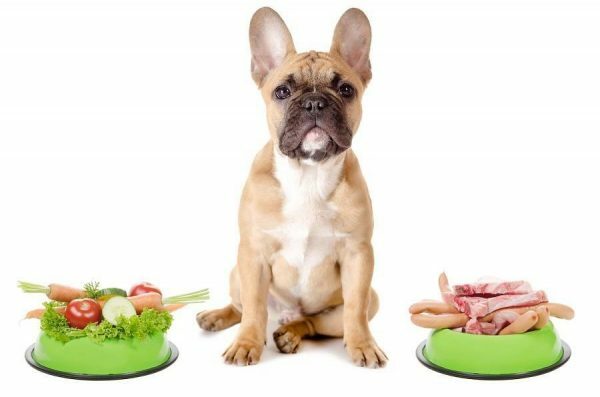 Put a suitable diet for your pet. Always visit your vet regularly. Follow the instructions which your vet told you. The fourth question: How to deal with your pet if it is already suffering from diabetes? 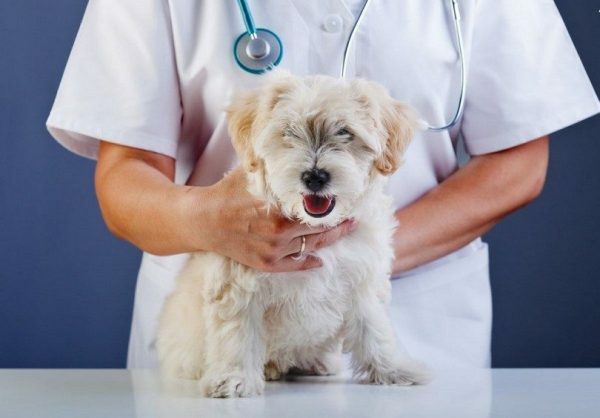 First, you have to know that diabetes can not be cured; but if you manage this disease well and follow the treatments, your pet will get happy, long and healthy life. Diet: when you get sure that your pet is developing diabetes, you should follow a healthy diet to keep your pet live longer and happier life. First, you have to avoid semi-moist food as it may contain sugar. Second, you have to fed your pet with dried or canned foods. 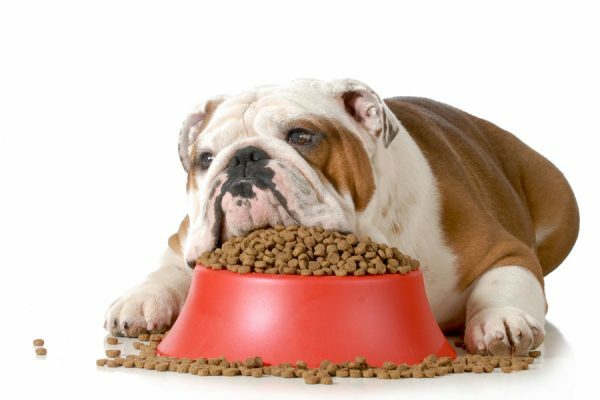 Finally, it is important to follow the information which your vet will provide you on how to feed your pet. Exercise: you will notice that diabetes occurs almost because of obesity, so it will be good to take your pet in daily walks to avoid the problem of obesity. 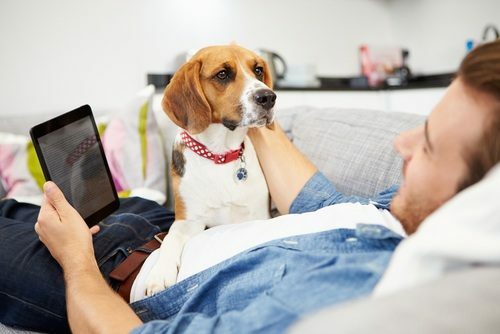 Monitoring the blood glucose: ask your vet to taught you how to do this at home to measure the levels of blood glucose.